"Protecting the essential infrastructure of global utilities committed to providing safe, reliable and affordable services"
The PelicanCorp Platform provides a stack of asset protection and damage prevention products that integrate and interface to manage the entire One Call process for utilities. 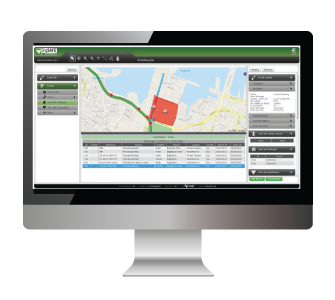 Not only do we collect and process One Call Tickets, but manage Utility responses via plans or locates. 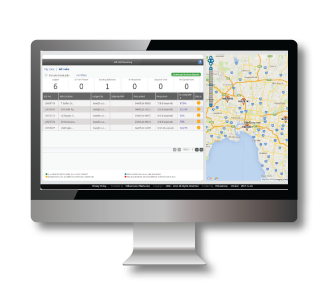 With features designed specifically to make utility operators more efficient, our ticket management solution provides valuable information from contractors to increase service level productivity and save on costs. 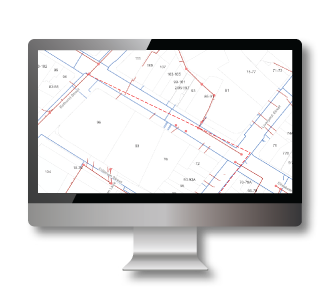 Utilities that use our solutions include Water, Gas and Electricity, Telecommunications.